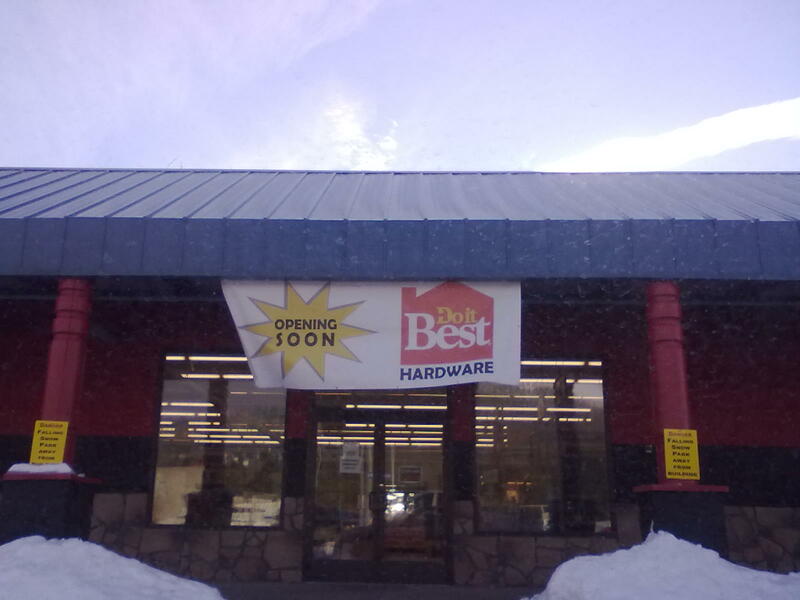 A new hardware store will open sometime this month in Rathdrum. The new store is part of the chain, Do It Best Hardware. And will operate as Rathdrum Trading Post Hardware . Trading Post Hardware is a operator of some 1,000+ member owned Do It Best stores scattered around the United States and the World. Rathdrum Trading Post Hardware will employ 10 at their 10,000 square foot location by Rathdrum Drug in the Stein's IGA Plaza at 16484 N. Hwy 41 (Nearby the Hwy. 41 and Hwy 53 junction).